Forget about the confected and imagined, man made climate change hoax and the revelations earlier this week of even more pea and thimble, jiggery pokery and the manipulation of climate data only days out from the Paris climate agreement to get it over the line. In this week that has graphically demonstrated and exposed the severity of the very real, unimagined, man made energy crisis across Australia and the Renewable Energy Target all of which is a direct result of the political response to the climate scam, Michael Mann professor of atmospheric science at Pennsylvania State University is visiting Australia. And quite right too. Who could possibly argue with that. 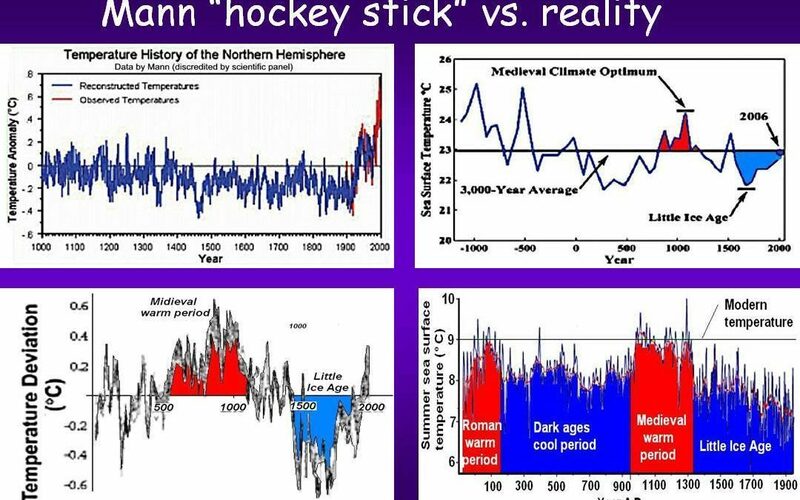 But Mann would know about fake news and falsehoods wouldn’t he, because after all this is the same Michael Mann, the same IPCC poster boy that created the ultimate in falsehood and fake news with his fraudulent, 1998, Co2 emissions Hockey Stick graph that massaged and manipulated the medieval warm period out of the picture all together like it never existed to create the impression that any rise in temperature was a strictly 20th century industrial problem.